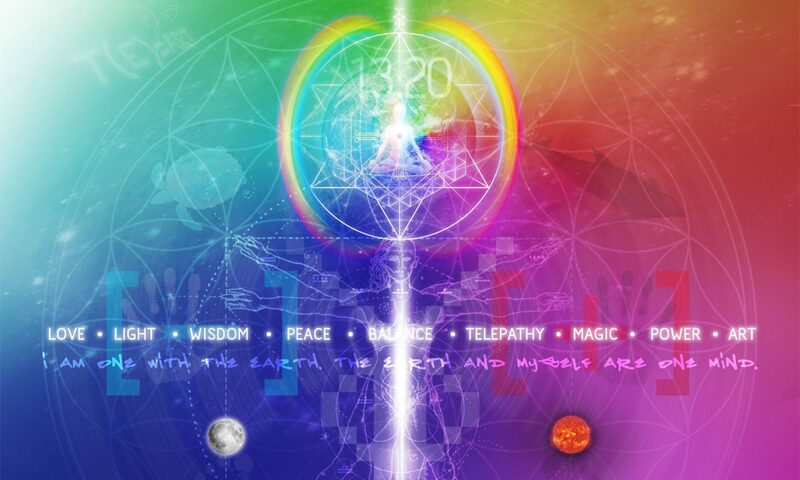 The Dreamspell is a visionary work inspired on the Ancient Wisdom of the Maya, a multidimensional oracle transcreated from the Tzolkin Count (260-day / 260-Kin), which is based on the 13:20 sacred frequency of Natural Time. It was first presented in 1990 and then released as a board game in 1991 by Chelsea Pacific. 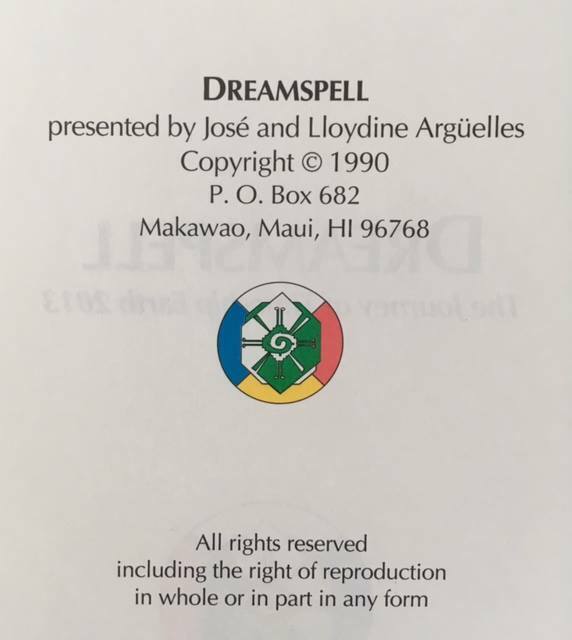 The Dreamspell was designed by authors José and Lloydine Argüelles along with Graphic Designer, Heidi Mecklenburg (Lloydine’s daughter). The Dreamspell Count or Dreamspell Tzolkin Count was initiated in 1987 (26 July, Kin 34, Galactic Wizard). For the same reason, it is also known as the Wizard’s Count. © 1990 José and Lloydine Argüelles. Under Fair Use for educational and memorial purposes only, and not for profit. Wavespell 14 of the White Dog. Dates: From 13 until 25 April 2019. Current Wavespell Blog: Original Codes, prophetic insights, photos and inspirational Video Meditation. Current Wavespell Carrousel: Sneak Peek: Full screen Photo Gallery. Daily Kin Oracle: Tune in especial Facebook posts on Dreamspell Journey Page. Dreamspell Wavespells: The 20 Wavespells of the Dreamspell Journey. Dreamspell 13 Moons in Motion. By José and Lloydine Argüelles. A complete Manual to learn the “Dreamspell 13 Moon Calendar”. Dreamspell Meditations: Exclusive Video Tutorials produced by Tortuga 13:20. 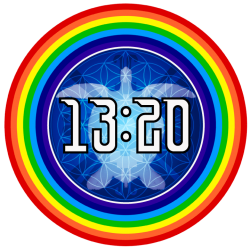 Dreamspell Blog Entries: All Tortuga 13:20 blog entries related to Dreamspell Codes, Wavespells and Prophetic Perspectives. Calendric Calculator: Brilliant tool by artist Starroot. Calculate Dreamspell Kin or Galactic Signature, Maya Tzolkin, 13 Moon Calendar, Maya Long Count. Study Group: Join Dreamspell Journey FB Group and feel free to ask. Remember: Dreamspell is a Universal Gift! Jose and Lloydine Argüelles, Dreamspell, 1990-1991.